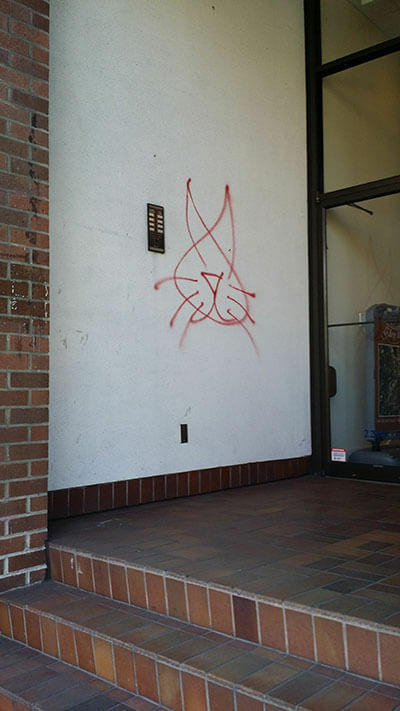 There is no denying that Graffiti Removal in Langley City causes a lot of problems for a lot of home and business owners. 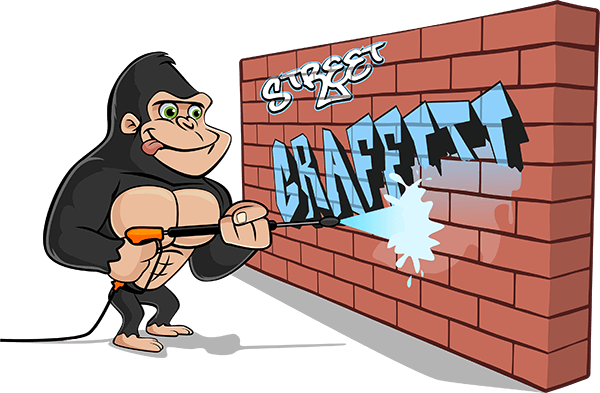 Here at Gorilla Property Services, we have found the requests for our Langley Graffiti Removal Service in this area usually come in waves. Most of our Langley City call outs come from local businesses in the downtown core. The need for Graffiti Removal is intermittent but still very necessary. North Langley is a hot bed for street artists. Our Gorilla Property Services office regularly receives calls for this section of the city. This leaves an opening for vandalism. Graffiti taggers love nothing more than quiet, unpopulated areas where they can work undisturbed. Utilising our Langley Graffiti Removal program ensures this doesn’t happen. Like all Graffiti Removal services, we understand that time is of the essence. Regular patrols of your property allow us to deal with tagging as quickly as possible. Our fully trained and certified Gorillas come equipped with Canadian-made, eco-friendly products and the expertise to back them up. Our technicians get any surface tag-free in next to no-time. This lets the taggers know that their “work” will not be accepted, nor will it stay there for long. Street artists want their work to last. An area where we have removed graffiti within 1-3 days will only be ‘tagged’ once or twice. Allowing it to sit for more than 3 days usually ends up in that area becoming a hotspot for graffiti taggers.